Irresistible Prey. from minitokyo. 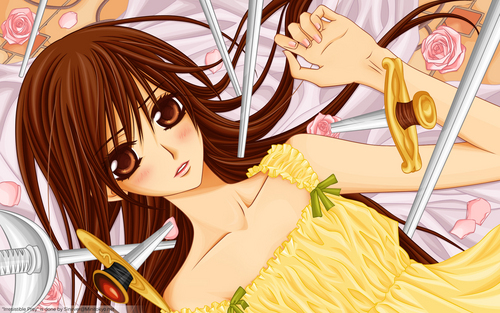 HD Wallpaper and background images in the Yuuki Cross/Kuran club tagged: manga.